A morpheme is the smallest meaningful unit of a language. A strong grasp of morphemes — including prefixes, suffixes, and roots — helps children to decode unfamiliar words and understand the subtle nuances of their meaning. A morpheme is the smallest meaningful unit of a language. A strong grasp of morphemes — including prefixes, suffixes, and roots — helps students decode unfamiliar words and understand the subtle nuances of their meaning. Learn all about root words and prefixes, then try your hand at defining them, in this quick and easy practice activity about words with prefixes. 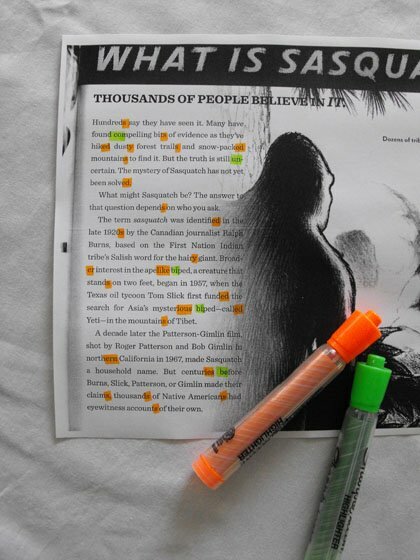 This cut-and-paste activity is a review of root words. Students will find the meaning of each root word by categorizing it and finding related words. 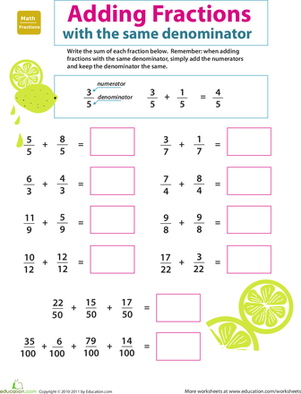 On this third grade math worksheet, kids add simple fractions that have the same denominator. 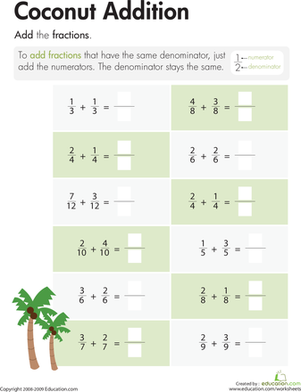 Take your third grader's skills with subtractions one step further by helping him learn how to subtract fractions with the same denominators. 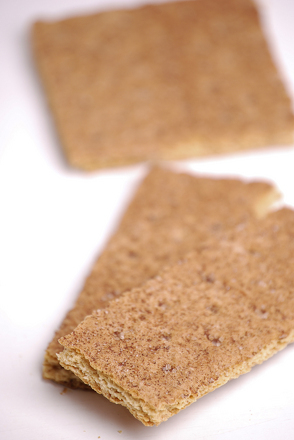 Stretch your third grader's fraction savvy by helping her add and subtract simple fractions. 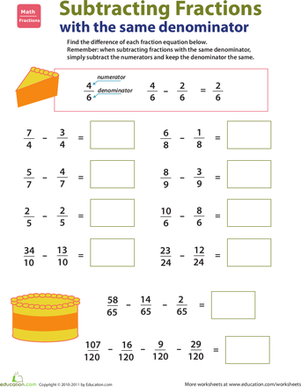 Teach your fourth grader an important math concept with this quick and simple activity that shows him how to divide whole numbers by fractions. 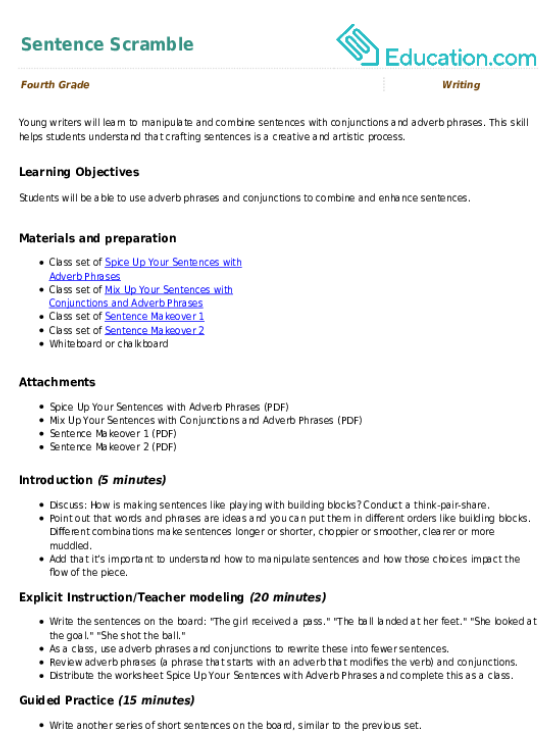 In addition to providing key information through illustrations, maps, and graphs, text features help us more easily navigate works and grasp information. 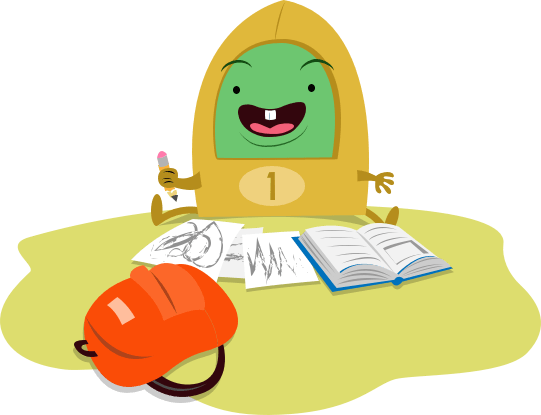 Familiarize your child with text features including captions, illustrations, diagrams, graphs, and maps. 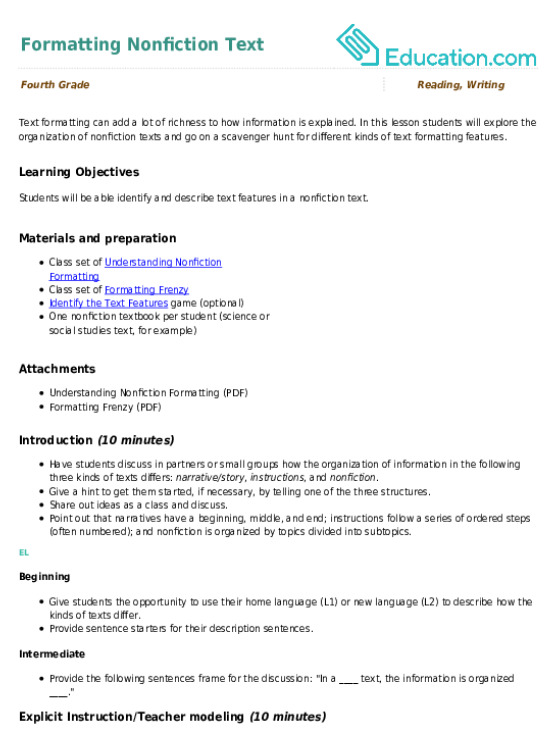 In addition to providing key information through illustrations, maps, and graphs, text features help us more easily navigate works and grasp information. 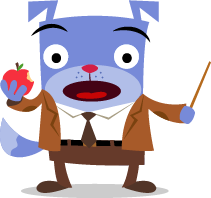 Familiarize your students with text features including captions, illustrations, diagrams, graphs, and maps. Ask students to infuse their work with various types of sentences — simple, compound, and complex — to improve flow, and encourage them to look for sentence pattern variation in the books they read. Where do they find it? How does this make the writing more engaging? Young writers will learn to manipulate and combine sentences with conjunctions and adverb phrases. This skill helps students understand that crafting sentences is a creative and artistic process.